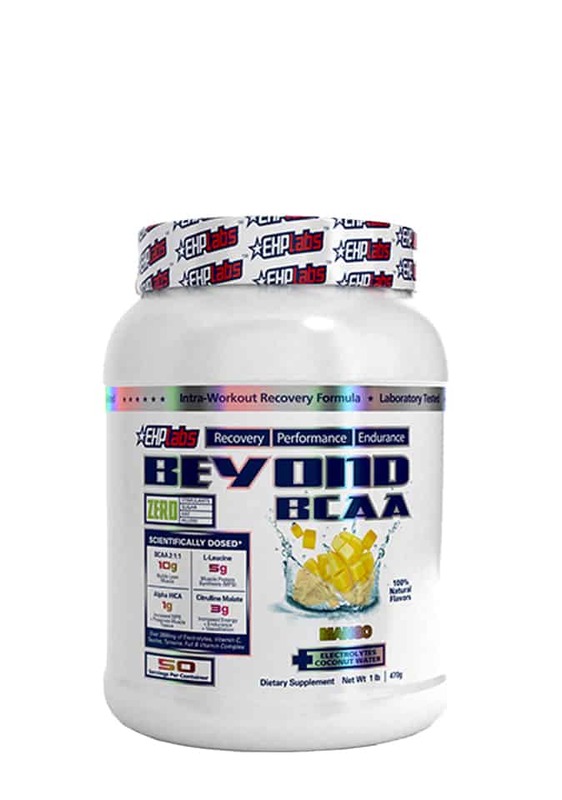 The Beyond BCAA supplement comes in five outrageously tasty options and each container has 50 serves. Earn up to 2,898 Points. 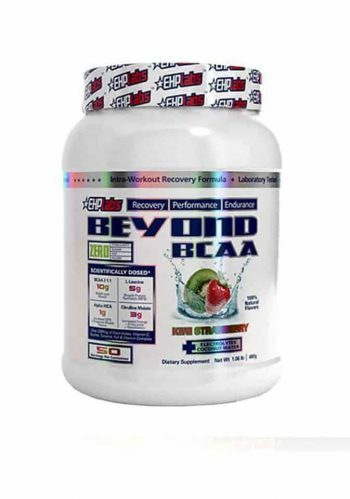 The Beyond BCAA Amino Acid Supplement by EHP Labs delivers a branched-chain amino acid (BCAAs) product that’s a little different. 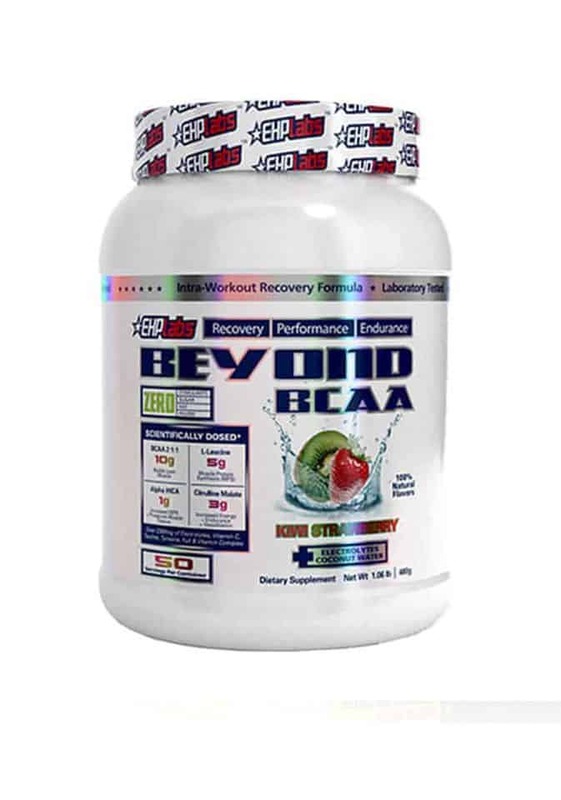 It provides for the three BCAAs and combines Alpha HICA to promote protein synthesis and muscle repair. 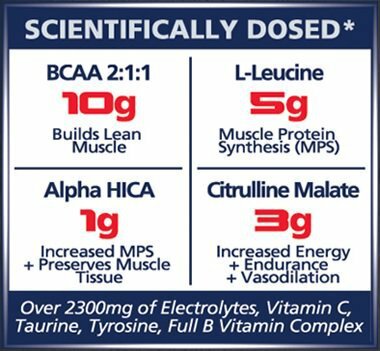 The product also includes a “full spectrum” of B vitamins, taurine, tyrosine and citrulline malate. This product has been designed to push you to intense levels of training whilst fighting fatigue and speeding up recovery. Take a look at the ingredients of Beyond BCAA and see why so many bodybuilders are raving about it. Alpha HICA is one of the secret wepons in this product. 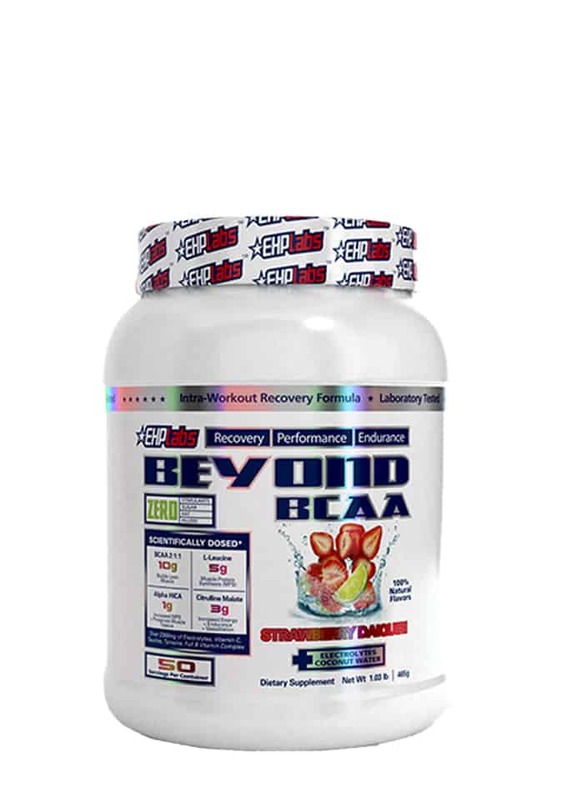 It’s been shown to help protein formulation and assist with efficient recovery whilst reducing muscle soreness. Tyrosine is importantfor energy release, stamina and focus. 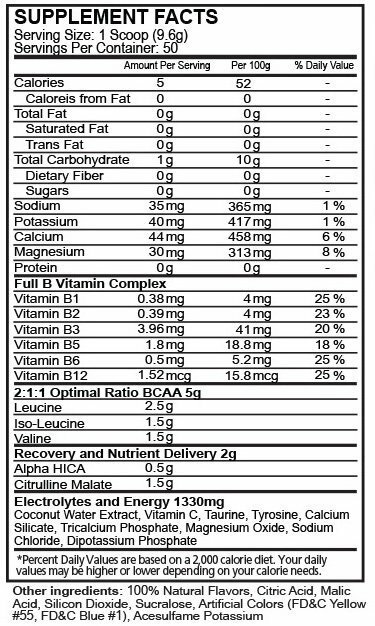 B Vitamin Spectrum are the full roster of B vitamins essential for energy production. Electrolytes help to maintain hydration and water balance in the body which is particularly important during intense physical activity.